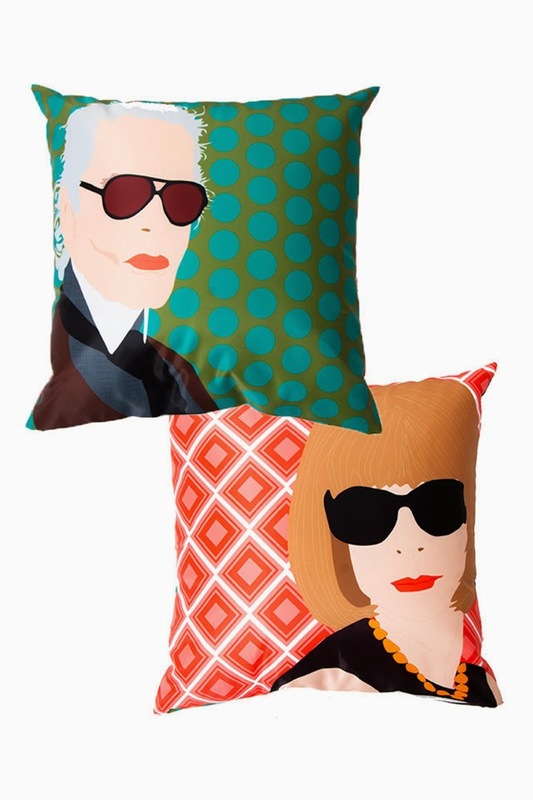 Let’s be honest, who wouldn’t want Anna Wintour and Karl Lagerfeld on their sofa? This reversible cushion from Nylon shop might be my only chance. And I am happy to take that. Next Post Is This the Ultimate Party Dress? Yet another item for my endless "when I move out" wish list!